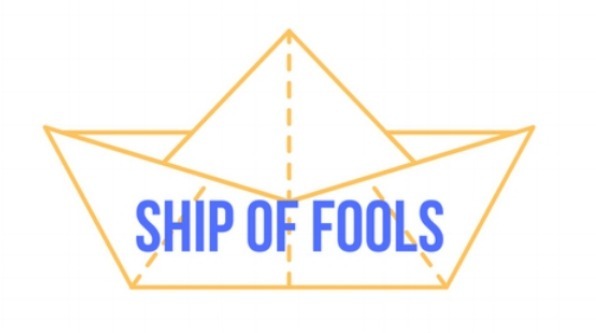 SHIP OF FOOLS, a mental health writers’ collective, was set up in May 2018 by Mary Anne Hill, who is a political researcher and writer from Scotland. See HERE for further details. The Counternarrative Project is an open archive aimed to establish a collection of counternarratives from a wide range of minority communities, as well as voices of dissent from within the institutions involved with these groups.